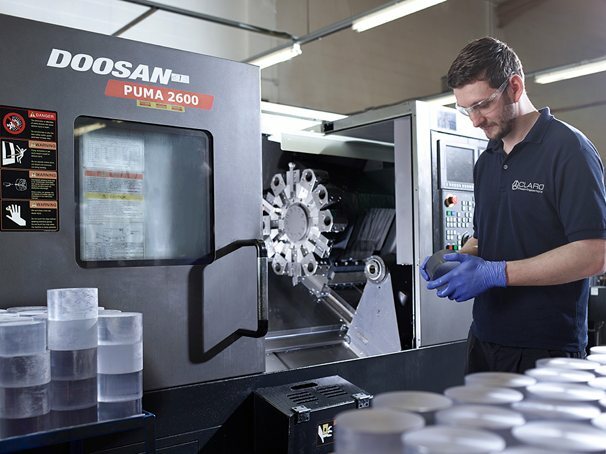 Your products, precision machined in the UK by engineers who care. At Claro we make life easy for you. You get a complete subcontract engineering solution to BS EN 9100 & ISO 13485 & ISO 9001 standards. 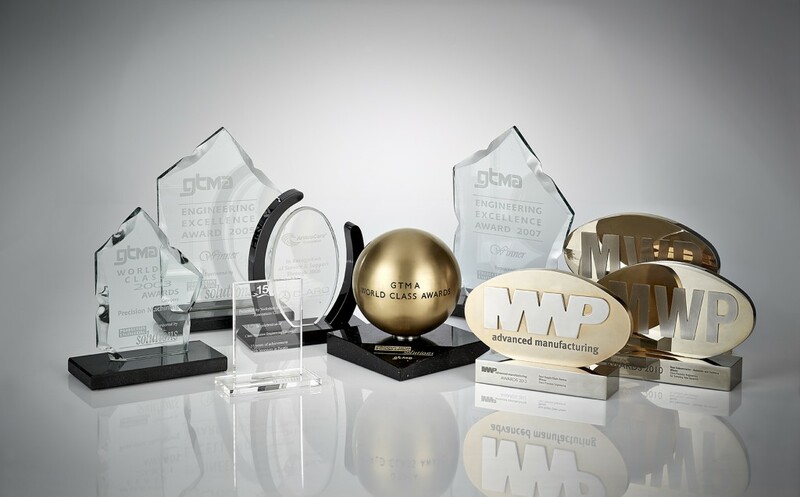 We operate in high specification and tolerance sensitive markets as well as general engineering, and hold ISO 13485 Medical, BS EN 9100 Aerospace accreditations plus ISO 9001. This helps to ensure your precision machined parts are to the quality you and your customer require. In 1978 Claro Precision Engineering Ltd started as a Tool making company based in Harrogate. 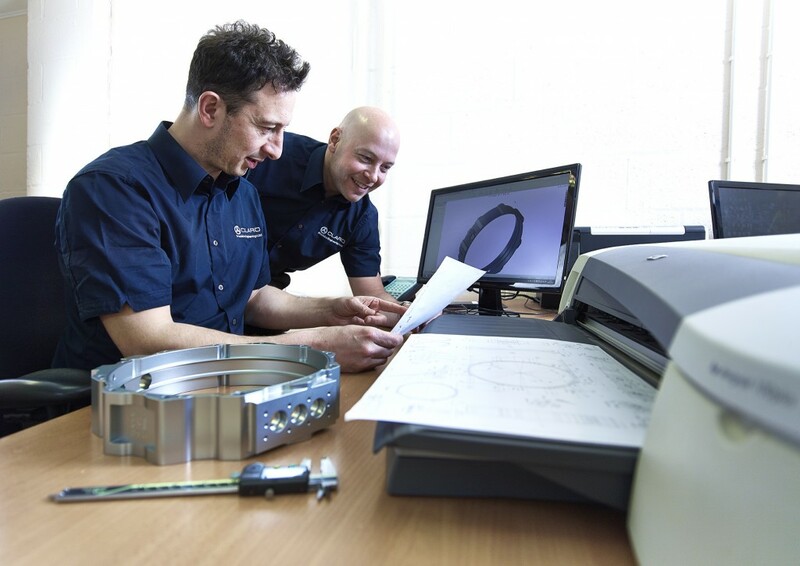 We soon began to take on precision machining and decided to concentrate on subcontract machining and the supply of precision machined components and assembly parts. By 1983 precision machining work enabled us to a move to a much larger site at Manse Lane, Knaresborough UK. Since then we have specialised in key areas such as medical instrumentation, lasers, aerospace, sub sea and electronics housings. 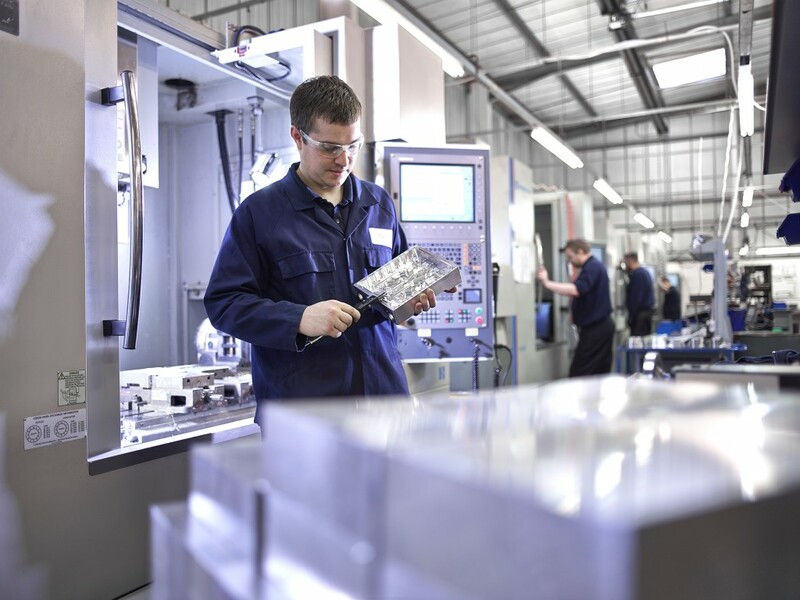 Whatever your requirements are for quality precision machined parts, subcontract precision machining or single source design and manufacturing, we can help. 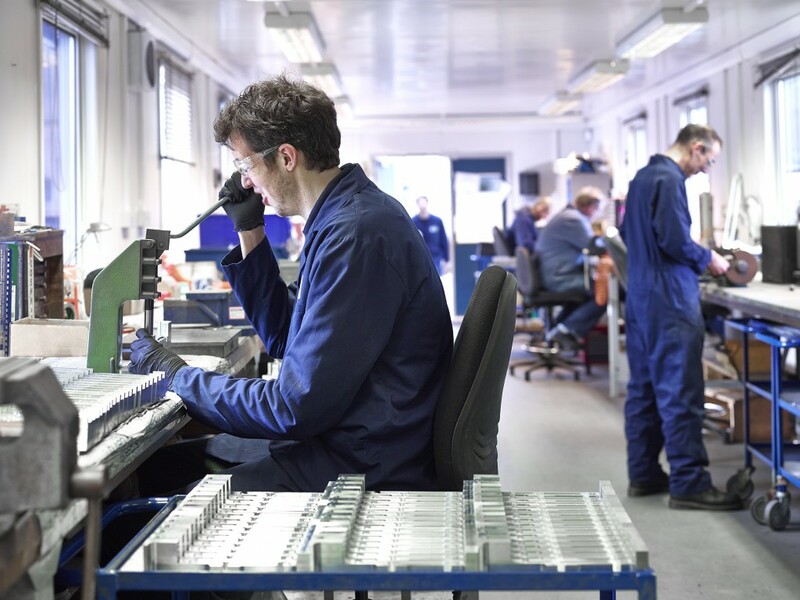 At Claro Precision Engineering we genuinely care, offering peace of mind, reliable machined components and assembly parts, fully finished products and a real solution to your manufacturing needs. I just wanted to say a huge thank you for the service we have received over the last few months. Orders have been on time, the quality has been excellent and the communication has been great. On top of that, last week you also managed to rush through an urgent job for us when we really needed it. We couldn’t ask for a better service. I have been Head of Manufacturing at Xiros for all of 9 months, but in the time I’ve already had so many bad experiences with suppliers and have had to complain on more than one occasion, something I really don’t like doing. However, I’m so glad to say that our experience with Claro has been nothing short of perfect. It is so refreshing to find a supplier who you can trust to provide excellent customer service and who will also go above and beyond when you need a helping hand. Our sincerest thanks to all the team at Claro. Claro have been a supplier to Kidde Products for over 18 years and throughout this period have been an excellent partner and constantly in our top five suppliers listing. We measure all our partners in terms of Quality, Delivery, Reliability, Flexibility, Communication and Price. In all aspects Claro score highly and constantly meet if not exceed, our expectations. The team at Claro always go the extra mile and are always a pleasure to deal with and are very professional, all who deal with them from Kidde continue to be impressed. We have worked with Claro for many years, quality is always excellent and we have successfully worked together on designing cost out of products. Most recently we were in a situation where another supplier had let us down and Claro stepped up to the mark and turned some relatively simple machined parts around within 3 hours and even had them delivered meaning we were able to deliver to our customer on time. I’d recommend them as a supplier. 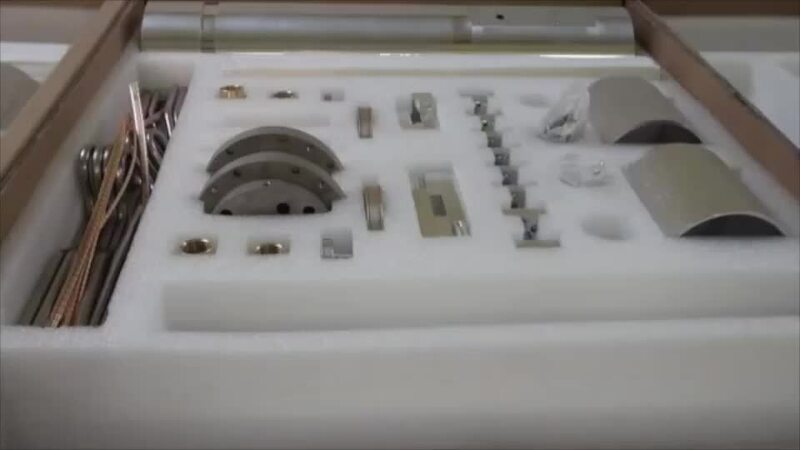 Claro are an excellent machining and assembly company. Capability wise the best machining company we’ve come across working for Parker dhFNS following supplier visits. We were extremely impressed.